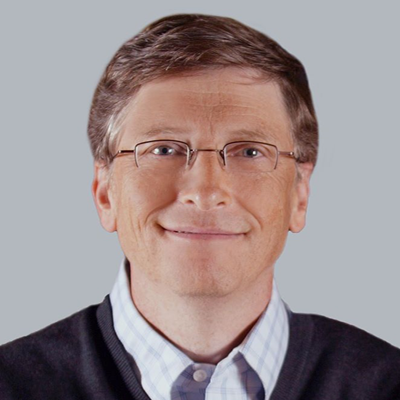 Bill Gates is back at the top of Forbes’ Top 10 Billionaires in the globe with net worth of $78.8 Billion as of March 7, 2015. 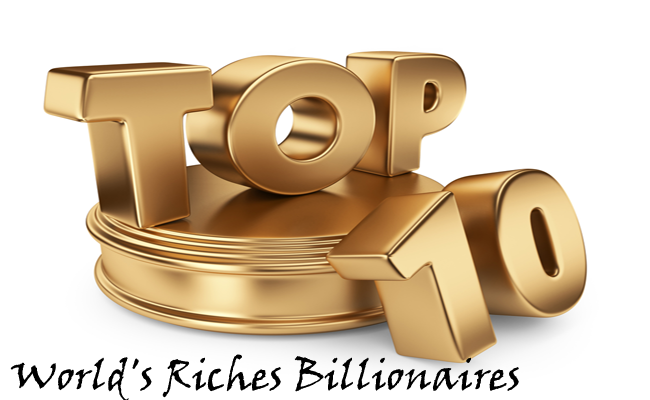 Every year Forbes releases the list of world’s billionaires, this year there are 1,826 billionaires in the world with the average net worth of $3.86 billion. is a self-made billionaire who co-founded Microsoft. He had been on the top of the list for 16 years for the past 21 years, only going down of the list at times placed second to Carlos Slim Helu. 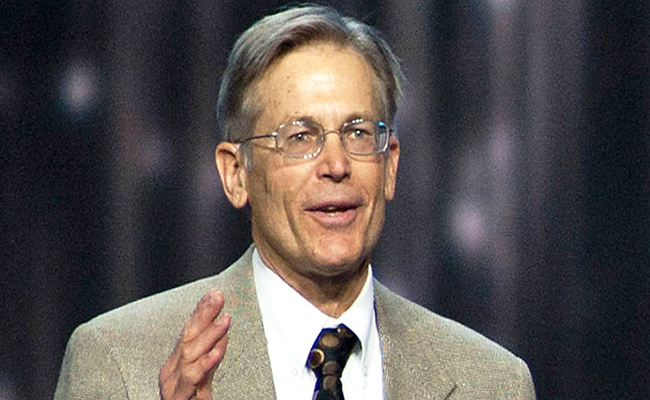 Being a philanthropist, he had given up around $1.5 billion worth of shares to Bill & Melinda Gates Foundation in the last quarter of 2014. 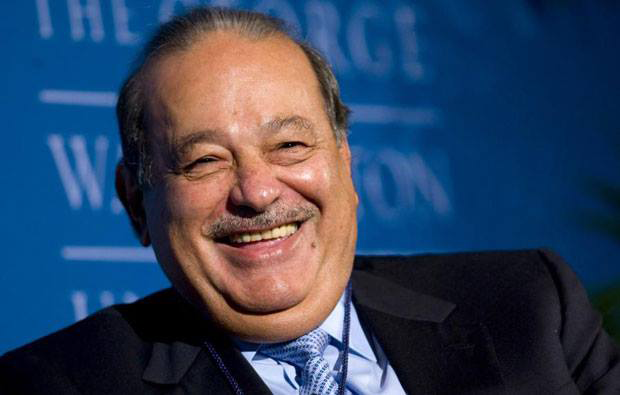 This year, Carlos Slim Helu is on top 2 with $77.1 billion of net worth. He is currently the honorary chairman Americal Movil which is a telecom company. with the net worth of 72.7. 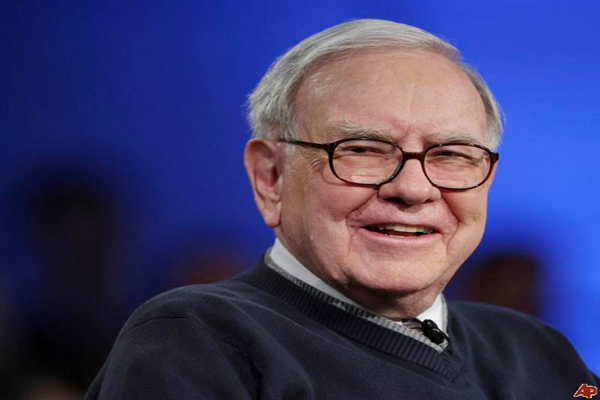 He is also a self made billionaire through Berkshire Hathaway, a holding company with promising diversity. 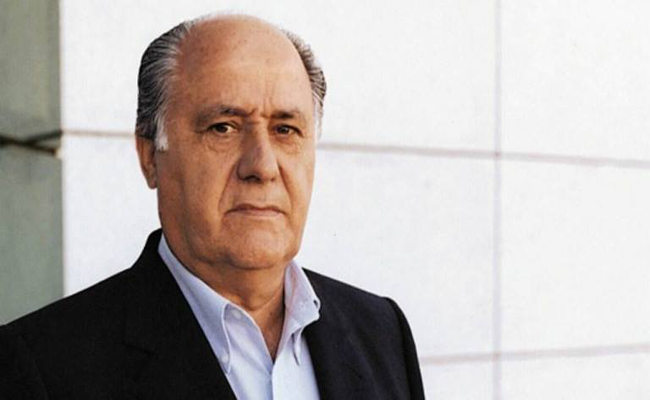 He had gained his net worth of $64.5 billion with his clothing retail business, Zara. 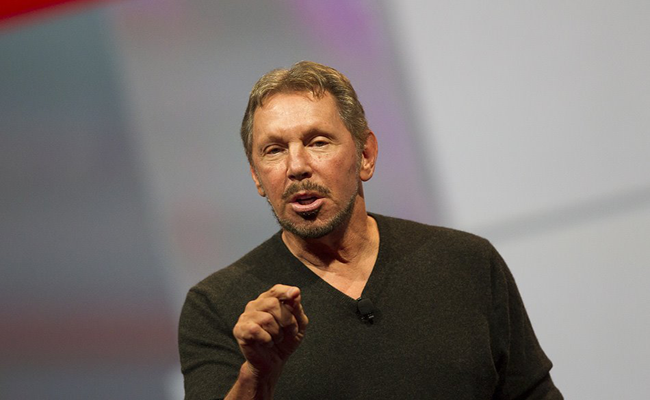 Oracle Corp. Chairman. 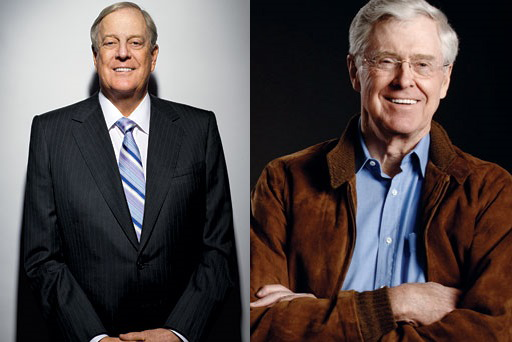 Charles and David Koch of Koch Industries stand in the list with $42.9 billions. 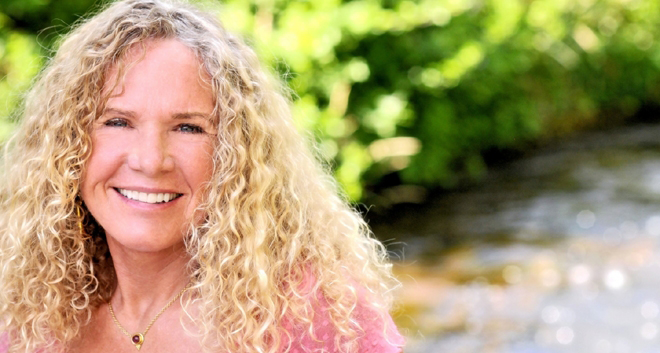 Christy Walton and her family who inherited the shares of Wal-Mart. Her net worth is currently worth $470 billion. 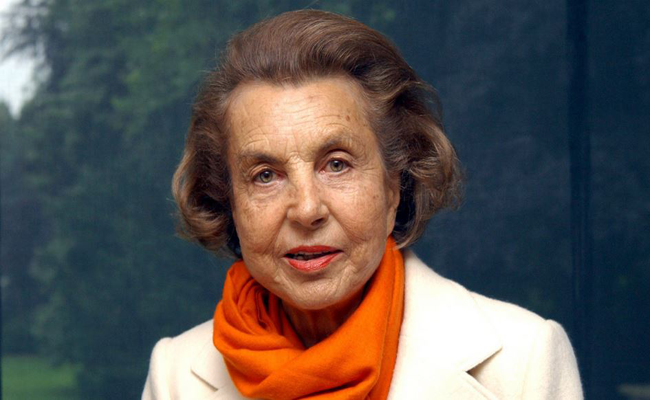 Liliane Bettencourt is on the tenth top place through her L’Oreal. According to Forbes, out of the 1,826 billionaires, a total of 1,191 are self-made billionaires, 230 inherited their wealth as heirs, while 405 had inherited a portion of a wealth and is still making it grow. Around 138 people were dropped out of the list and 19 had passed away. The combined net worth of all of the billionaire will be $7.05 trillion.